In the financial world, we face obstacles that can be difficult to navigate, such as inflation, deflation, financial bubbles, economic uncertainty, and more. In situations like these, you need the right vehicle to succeed. At Iron Horse Wealth Management, our fee-only structure means that we only work for you, to be the vehicle that navigates you through your specific financial obstacles. We want to advocate for you, helping to achieve your goals and reach your financial destination. 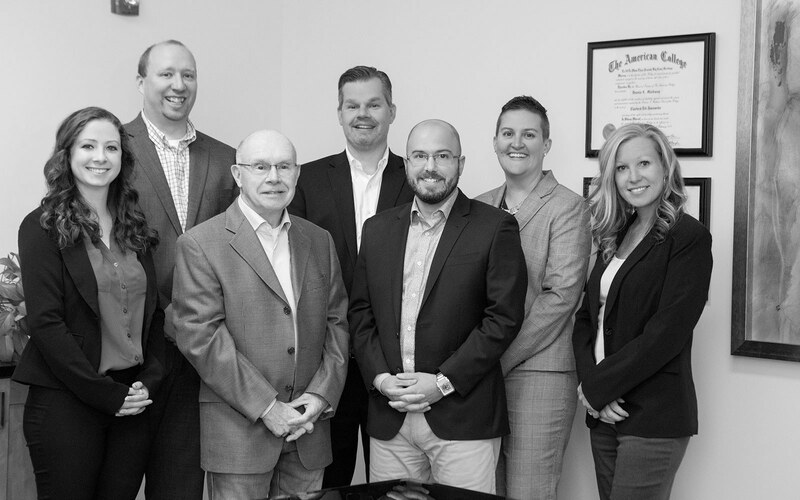 Iron Horse Wealth Management, LLC is made up of a team of devoted professionals that have extensive experience addressing a multitude of client needs. Dennis Markway is the President and Founder of Iron Horse Wealth Management, LLC. He is a CERTIFIED FINANCIAL PLANNER® professional with 18 years of experience in the financial services industry with an emphasis in business management, strategic design and implementation, financial education and plan design. He utilizes broad experience in insurance, asset management and international business for intermediate and long term planning to drive sustainable success. The emphasis of his practice is sound planning strategies that cover the spectrum of needs for individuals, families, charitable giving and small businesses. Dennis graduated with a BA from Central College in Pella, Iowa, and an MA from the University of Northern Iowa where he taught for 3 years. He is currently faculty at Drake University, where he teaches Personal Finance to undergraduate and graduate students. He lives in Urbandale, Iowa with his wife, Cherie, and their two daughters, Ximen and Saskia. 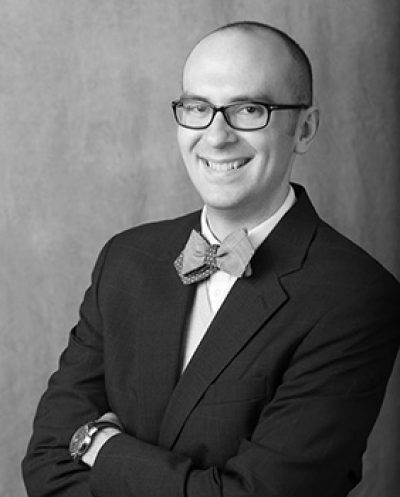 Mike Banasiak is the Senior Advisor for the Wealth Management Division at Iron Horse Wealth Management, LLC. 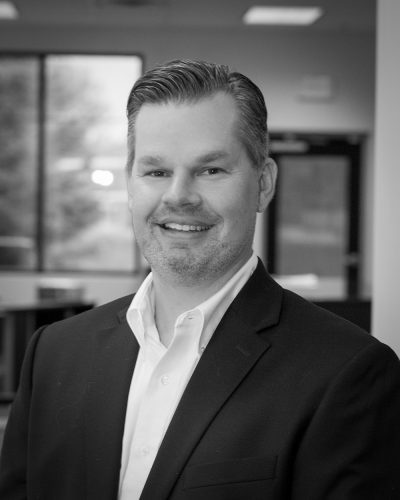 He is a CERTIFIED FINANCIAL PLANNER® professional, and is passionate about connecting people, helping them grow personally and professionally. In addition to his day-to-day advisory role, Mike routinely speaks to companies and organizations regarding a wide variety of financial and professional development topics. Mike is a graduate of Iowa State University. 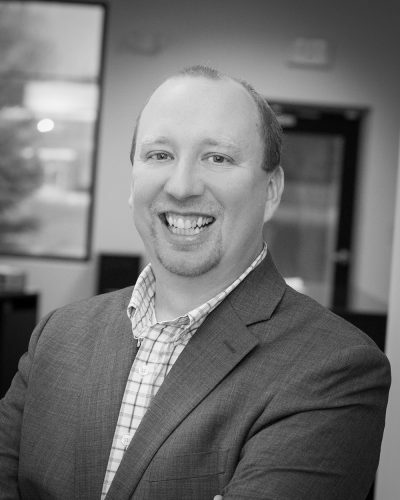 He was a Business Record Forty Under 40 honoree in 2014 and a member of the Greater Des Moines Leadership Institute class of 2013. Mike resides in West Des Moines with his wife Kate, his daughter Avyn, and their golden doodle Zin. He enjoys spending time with family and friends, as well as giving back to the Des Moines community through volunteering. Greg Hayes is the Senior Advisor for the Retirement Plan Management Division at Iron Horse Wealth Management, LLC. He has 15 years of experience in the financial services industry. During that time, Greg gained experience in financial education, insurance, banking, and financial budgeting/planning for both individuals and businesses. 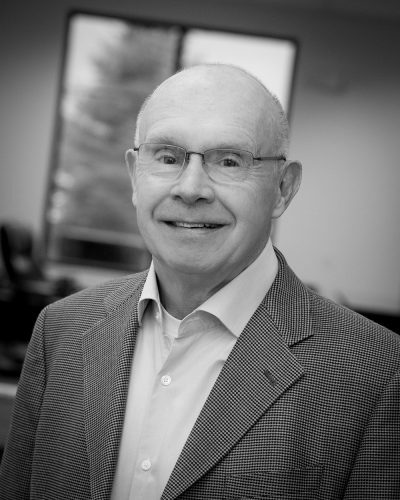 He focuses on assisting non-profits with retirement plan and endowment management, managing college and corporation retirement plans as well as assisting individuals reach their financial goals. Greg graduated from Loras College in Dubuque with a BA in Finance. He was nominated to participate in the West Des Moines Leadership Academy and was a member of the class of 2015. He lives in Grimes, Iowa with his wife, Vicky, and their two daughters, Bridget and Veronica. Danny Beyer is the Lead Advisor for the Retirement Plan Management Division at Iron Horse Wealth Management, LLC. Danny's focus is helping businesses of all sizes find ways to have a more efficient and cost effective retirement plan for not only the business, but the participants as well. 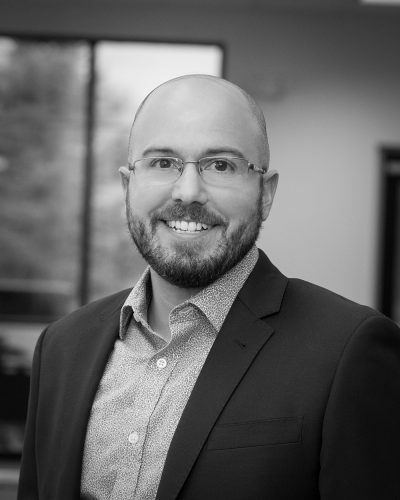 Danny enjoys building lasting relationships and finding solutions that serve the client's needs first. Danny graduated from Central College in Pella with a BA in Communication and completed his MBA from Iowa State University in 2015. He was the Amy Jennings Young Professional of the year in 2013 and received the Business Record's Forty Under 40 award in 2014. He is also the author of The Ties that Bind: Networking with Style. In 2016 he was elected to the Dallas Center City Council where is lives with his wife, Kacey and their two daughters, Isabella and Tabitha. Jamie Langbein is an Associate Advisor for the Wealth Management Division at Iron Horse Wealth Management, LLC. 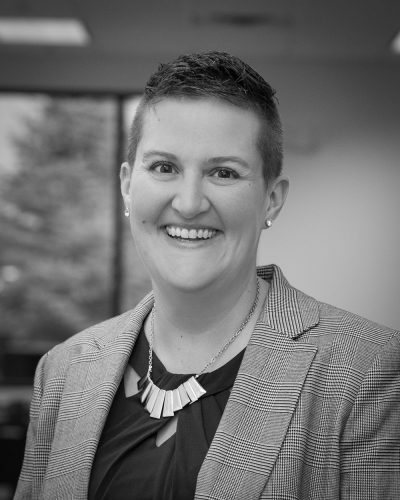 She focuses on financial planning/budgeting for women, young families and families in transition. Jamie has a BS in Public Relations with a business minor from Northwest Missouri State University in Maryville, MO. She lives in Waukee, IA with her partner Julie and their daughter Teegan. 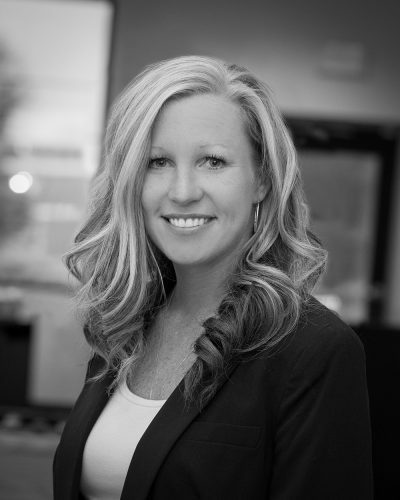 Tracey Nelson is an Operations Associate at Iron Horse Wealth Management, LLC. She brings 16 years of experience in the financial services and client relations industry. She is responsible for the day to day operations and supporting the development of long-term relationships and the needs of the financial advisors and their clients. Tracey is a Minnesota native who currently resides in Granger with her husband Jeremy and four children. Ron Markway is the Head of Operations at Iron Horse Wealth Management, LLC. He brings 45 years of experience in the financial services industry with an emphasis on customer service and business management. Ron graduated from Lincoln University in Jefferson City, Missouri. He lives in Urbandale, Iowa with his wife, Marilyn.